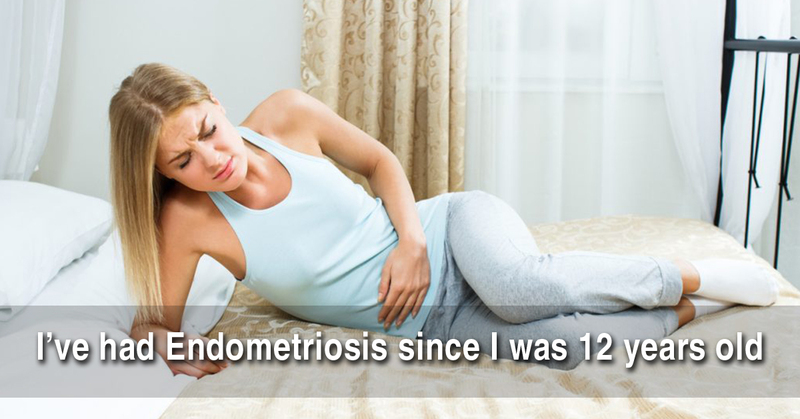 I was told I had endometriosis when I was 17. I had it for 4 years before a doctor actually believe me that I was in so much pain. 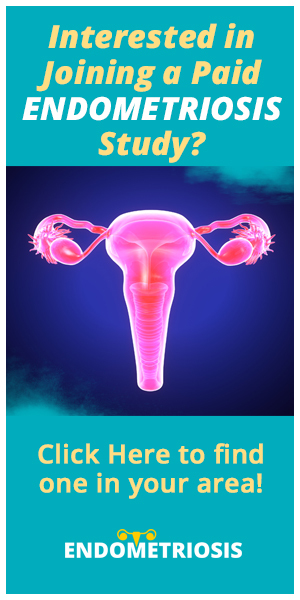 But before I knew I went to an OB-GYN that my best friend referred me to. So I went and they did an ultrasound and they say that I had cysts on my ovaries and they had recently burst but my body doesn’t absorb the liquid so I was in pain for that. 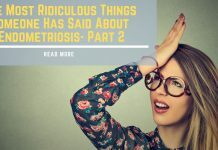 Then I actually saw the doctor and he told me I could have endometriosis and told me he wants me to have surgery right away, so I had it a week later. This was October 2016 and after the surgery, my doctor told me that it had spread so much that if I would have waited another month to have surgery I would have had to have a full hysterectomy. So, after I recovered from the surgery I still was in pain. I went back 2 weeks after my surgery and my doctor then put me on the depo shot. That was actually helping well then in November 2017, the pain came back just as aggressively. 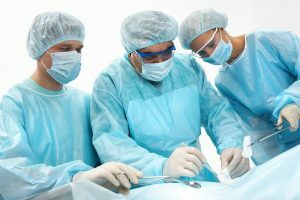 Well, I went to my doctor just a couple days ago – January 2018 and told me the last thing he wanted to do was surgery again. He now wants to try this shot called Lupron, I’m just waiting for my insurance to approve it. 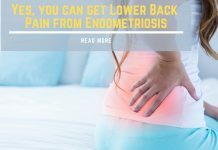 I’ve had endometriosis for almost 6 years now. I got it when I was 12 years old, now I’m 18 and I’m the only one in my family to have it. There is no medical history of anyone on either side of my family to have it. So none of them know what I’m going through and it’s so hard sometimes. I don’t know anyone who has it. I feel kinda alone, my sister and mother are always there for me but it’s just so hard sometimes.